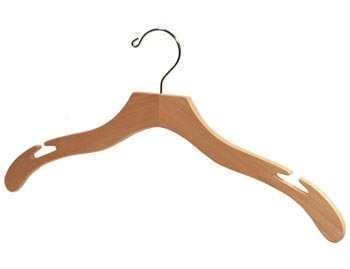 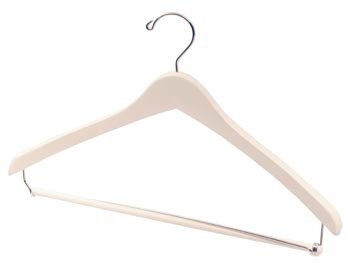 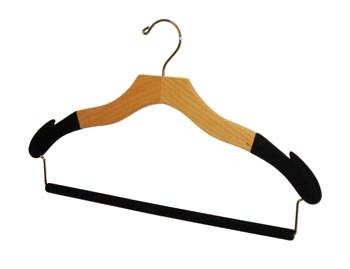 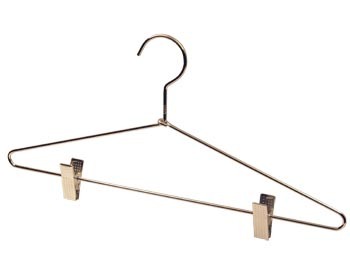 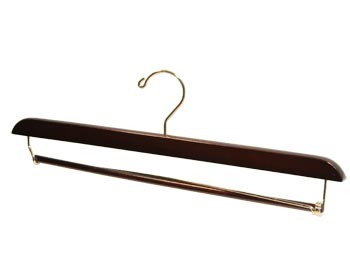 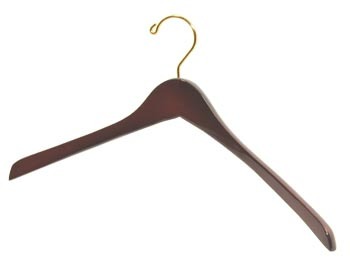 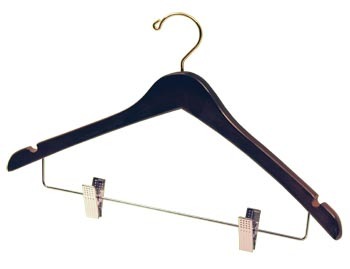 Hanger Store manufactures these Silver / Metallic Suit Hangers with Clips at 16.75 inches in length, made from Steel with a Chrome finish. These are sized Standard for Adult and Teen, Men and Women. 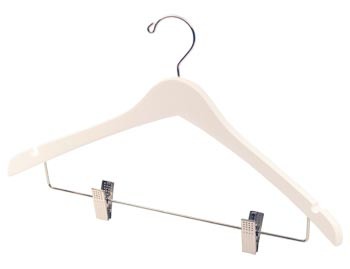 Our Silver / Metallic Suit Hangers with Clips come in large boxes of 100 hangers, medium boxes of 50 hangers, and small boxes of 20 hangers.